You have waited a long time for this day to come and you want to make sure that everything is going to be perfect on your wedding day. To begin with, you are actively seeking the right gown that will make you appear your most beautiful come that moment when it’s time to hit the aisle. You’ve always dreamed of this day wearing a long, smooth flowing gown in ivory color. The color complements almost all types of skin tones. This can come as off white with touches of light brown. Now that you have chosen the color, your next task is to look for the right person who will design the material according on how you envision your dress to be. You can always hire good and known designers if you can afford them. If you can’t allot the kind of budget that they require, you must ask around for good referrals of those who are only starting on the field, but are already making an impact with their creations. You can check out online discussions about the topic if you can’t find good recommendations from your acquaintances. The most important thing here after you have found the right person is that you will be able to connect with them. You can gather this by talking to them about your ideas and look at the sketches that they will come up with. You must also look at the samples of their past work to fully understand if you like their style or it will be best if you will look for other designers while it’s still early before the wedding date. The design of the dress will also matter depending on where you intend to hold your wedding. You must opt for shorter and topical styles if you are going to be wed on the beach. You can opt for the long gown with long train and yards of lace if the event is going to be strictly formal. If you’d like to be more practical about the venture, you may want to choose something that can be worn again on another occasion. 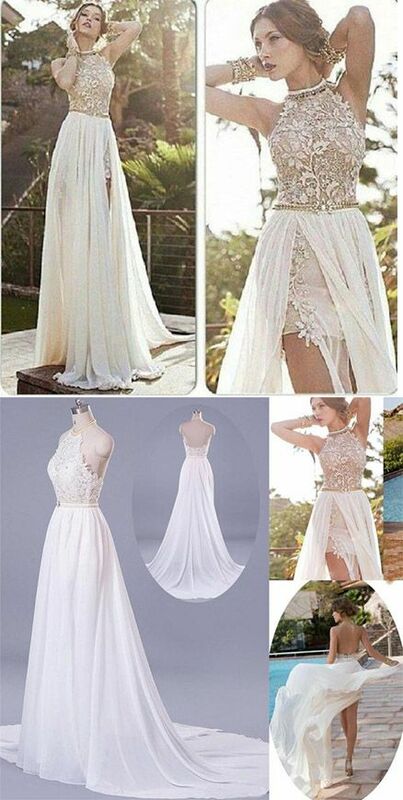 There are many brides who hesitate in getting expensive or gowns that are too pretty because they can only wear this once and after the event, it will stay on their closet or they can also choose to sell the item that took them so long to find. If you want something that you can wear on other occasions, you may want to choose something that is short, with minimal details like beads and laces. You can also borrow the gown from your family members if they have the kind that will fit and complement you. 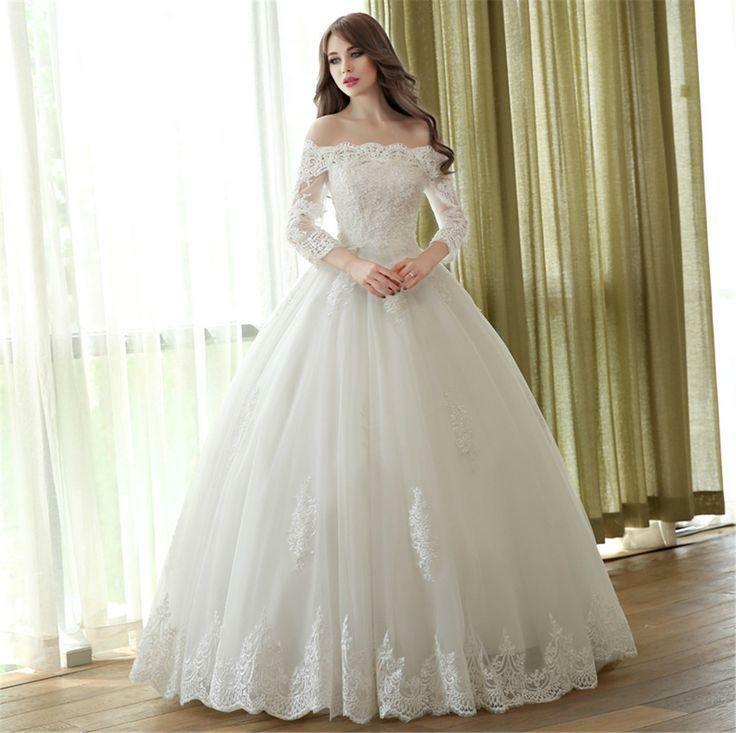 You can also purchase worn wedding dresses with the color of your choice at online auctions sites. If you will resort to this, make sure that you understand all terms and conditions of what and who you are dealing with before you proceed with the purchase. All these can help you track down and obtain the right ivory wedding dress that will help you achieve the perfect day by being the bride that wore the perfect wedding gown. Fall wedding dresses usually come in colors such as cream or a very, very slight off white. This is normally adorned with accessories that carry the color scheme that fall brings. This means gold earrings and the like. As with a marriage ceremony in any season, the bride should be sure not to overdo it – too much bling and the bride could end up looking gaudy.